Conciliation cross is a stone cross built mostly on the ground, where he became a capital crime or disaster. In the Middle Ages it was possible in punishing offenders apply the system of so-called conciliation law, when the wrongdoers saved a task, which atoned for his crime. 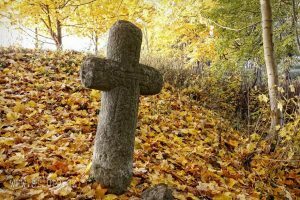 Such a task in addition to settlement with the affected families could be carving a stone cross erected on the spot where the crime was committed – symbol of conciliation with the family of his victim. These memorial crosses are mostly located in central and western Europe. 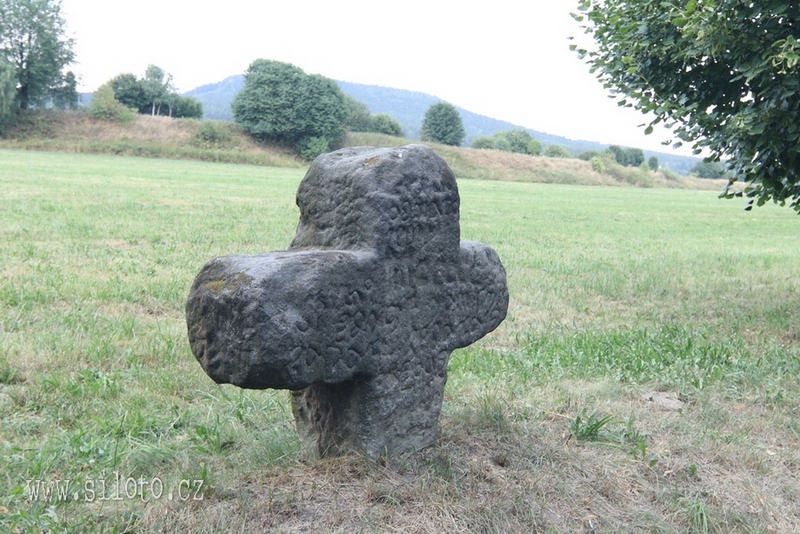 The huge sandstone cross stands beside the road from České Metuje to Žďár nad Metují. The cross is situated here since 1501.